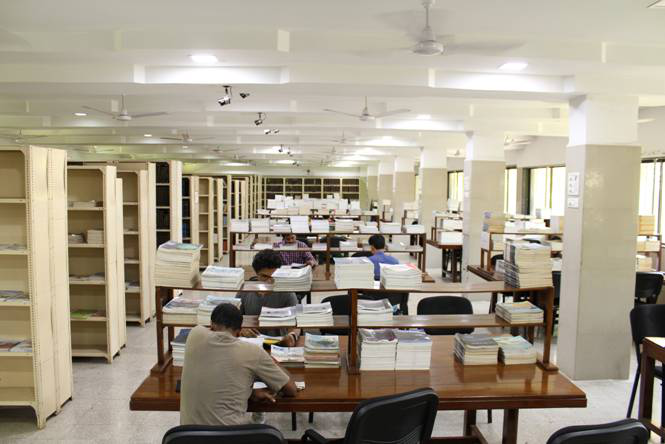 Established in the year 1934, Prof. M M Sharma Library functions as the central library of the institute and can be called one of the best special libraries in the country. It performs a dual role of an Academic Library as well as a Research Library, catering to the information needs of the in-house students and faculty, in particular, and, the academic and research community, in general. It is housed in a separate Ground Plus two-storied building and follows a completely open-access concept. It has a specialized collection in Chemical Engineering, Chemical Sciences, Chemical Technology and Pharmacy and its allied fields. The library can boast of rich heritage collection of old classic books and bound volumes dating back to 1930s. But along with the traditional collection it has a significant digital collection as well. Currently has access to more than 500 electronic journals. Has access to databases such as Reaxys, Sci-Finder, Scopus, Web of science, etc. The library is fully computerized using the library management software called Libsys. It can be termed as a hybrid library with best collection of printed and digital documents. 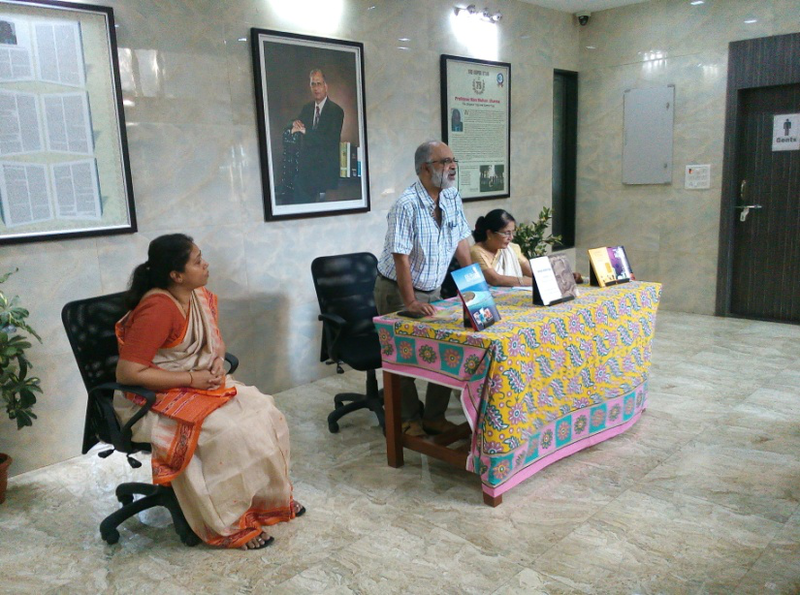 The library is also a member of E-ShodhSindhu Consortium. On Working days 8:30 a.m. – 8:30 p.m.
On 2nd and 4th Saturdays, Sundays and holidays 11.00 a.m.– 6.00 p.m. Throughout the year the library remains closed only on four days, viz. Independence day, Republic day, Ganesh Chaturthi, and Dassera. The library collection comprises of various different types of media, viz, Books, Journals, Theses, CDs, Bound volumes, reports (Bios, Cios & Fiat) etc. eJournals RSC, ACS, Science Direct, Thieme, Wiley, Taylor & Francis, Springer, Nature, Begell, etc. A training session on how to use Scopus & Mendeley, which ICT subscribes to, was arranged on 22 September 2016. 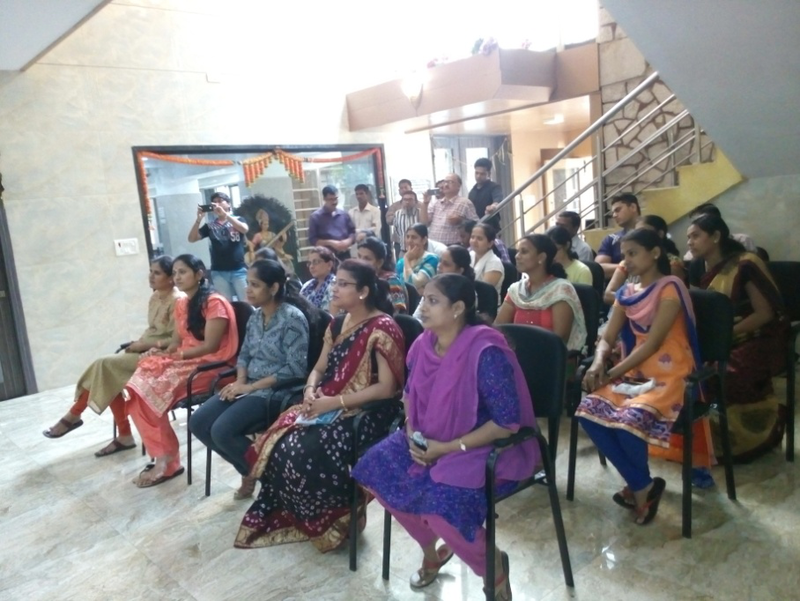 The session received an overwhelming response with attendance of 115 participants. 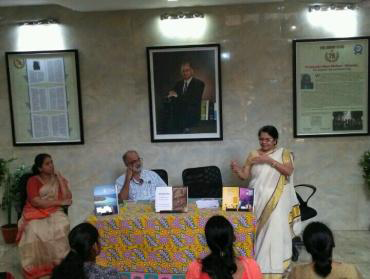 A publishing workshop was organized specially for the PG students explaining the post research process of writing & getting it published. 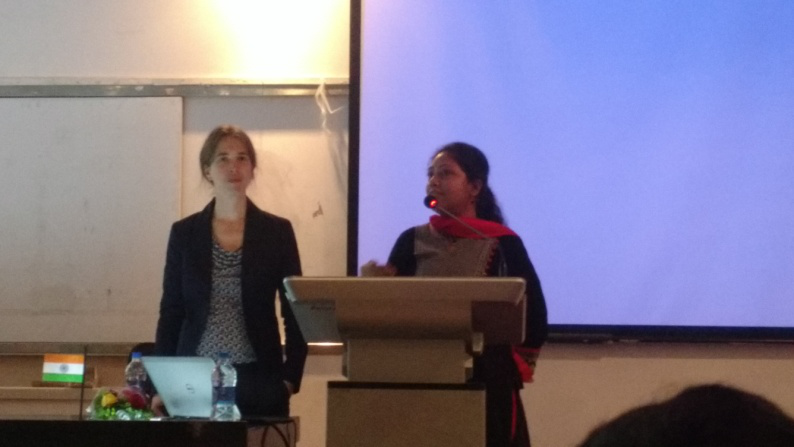 The speaker was Dr. Theresa Kueckmann, Editor-in-Chief of the Journal “Chemistry: An Asian Journal”. Dr. Kueckmann presented to the participants how to successfully write and publish your research paper.